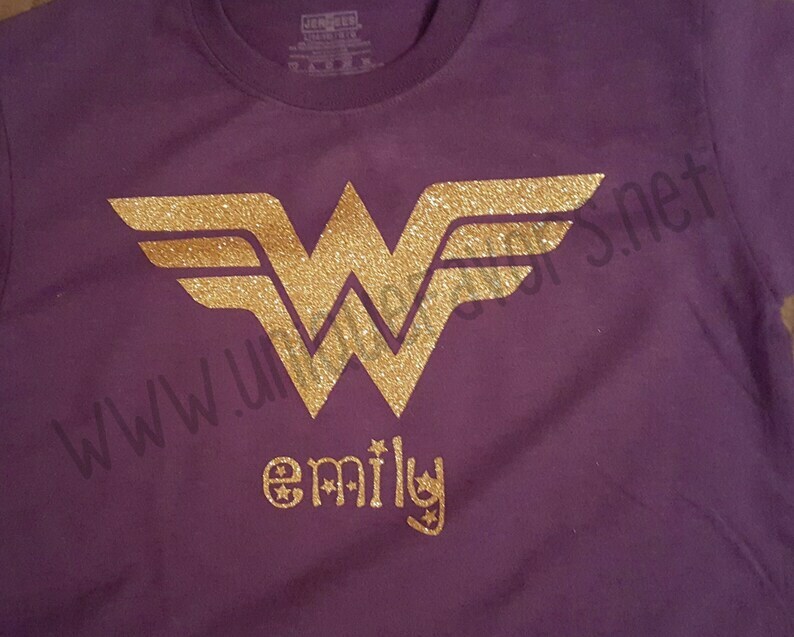 Superhero inspired t-shirts, onesies, totes and more! 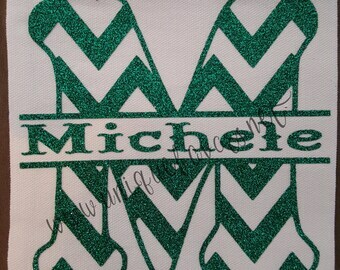 Custom design includes personalization. Choose color and finish! Many items available! Enter first name for personalization. Thank you! 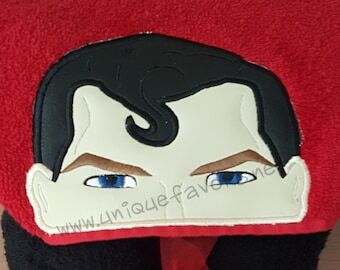 This design is a great gift for the superhero lover! Choose from many options. Clothing type for babies, toddlers, kids and adults. This applique can be created in a glitter finish, standard vinyl finish, metallic finish or the soft flocked material finish (as shown in the red MAX sample in the pictures) and in many colors! ONESIE Sizes are available in short or long sleeved in 3M, 6M, 9M, 12M, 18M & 24M. Onesies only come in white. Other colors may be available at an additional charge. Please request a custom order for other colors. This item is handcrafted with a high heat transfer process, not embroidered. All of my handmade items come with hang tags and care instructions, ready for gift giving. Everything in my shop is hand crafted in my smoke and pet free home. I've been creating now for over 2 decades and selling here for over 10 years! Feel free to request a custom if you don't see exactly what you are looking for. Check out our sister store at www.beastmodebeauty.com where our work out clothing is inspired by YOU...women who live and love being BEAST MODE! YOU can now inspire other women and create a positive image for being fit for life. Wear-everywhere workout gear inspired by beautiful beasts! Baseball design custom t-shirt. Other colors available! Includes personalization. Choose your colors! 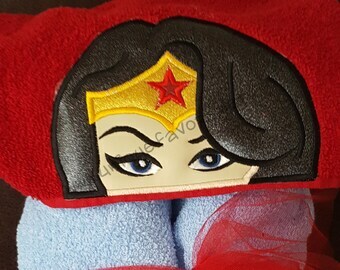 Superhero Inspired custom design baby onesie! Personalized! Many colors & finish options! The Man, They Myth, The Legend. Free Name Personalization T-shirt. Other colors available! Sweatshirts and other items available. 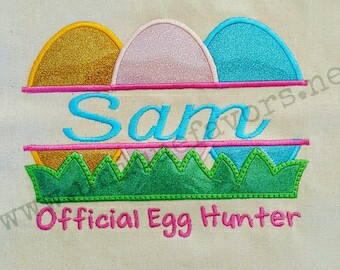 Easter Egg Name Embroidery design! Great for Easter Egg hunt totes. T-shirts and more! Customize! Easter Egg Name design! 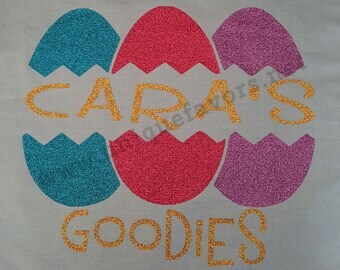 Great for Easter Egg hunt totes. T-shirts and more! Customize with or without Goodies added! Chevron Monogram split letter with Name. Customize totes, t-shirts and more. Custom colors available. Princess Rapunzel Tangled Inspired Hooded Towel! Also available on Totes, t-shirts, stockings and more! Peace, Love & Pot! Marijuana lovers gift. Customize totes, t-shirts and more. Custom colors available.